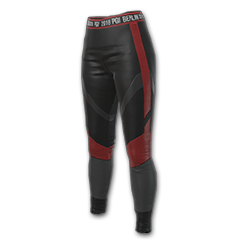 The unique and very rare item "PGI TITLE LEGGINGS" was received on the day of the competition PUBG PGI 2018! After payment, you will immediately receive a PIN code. 2. Go to the Store, on the right under your nickname click on "Activate PIN Code"
This key passes the stage exclusively to the seller-buyer. They are not purchased from some other sellers on the cheap. Also you get gift steam key for possitive feedback. ALSO, TERM OF KEY UNTIL APRIL 20.